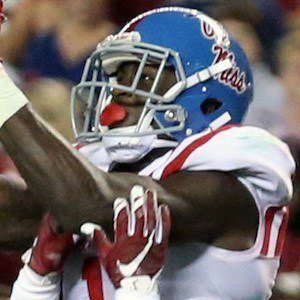 Wide receiver who was selected 23rd overall in the 2016 NFL Draft by the Minnesota Vikings out of the University of Mississippi. 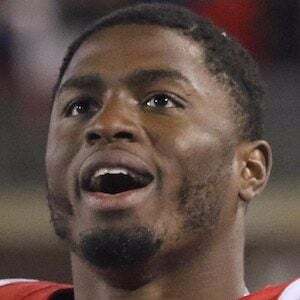 In 2015, he was one of three finalists for the Biletnikoff Award as the nation's top receiver. 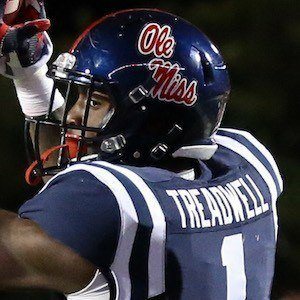 He finished his Ole Miss career with at least one catch in all 35 games in which he played. He played his high school ball at Crete-Monee High School in Crete, Illinois. He earned SEC Freshman of the Year honors after a standout debut season at Ole Miss in 2013. 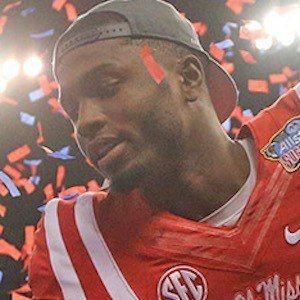 He became the all-time leading pass catcher in Ole Miss history with 202 career receptions in three seasons. 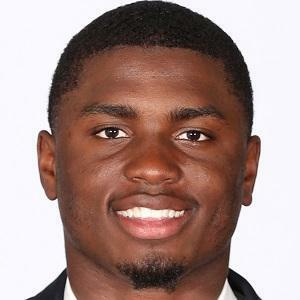 He also finished his collegiate career ranking third in school history with 2,393 receiving yards, third with 21 TD catches and tied for second with nine career 100-yard receiving games. He was one of six children raised by a single mother in Chicago, Illinois. He played under coach Hugh Freeze at Ole Miss.